Do you want to be a Producer? 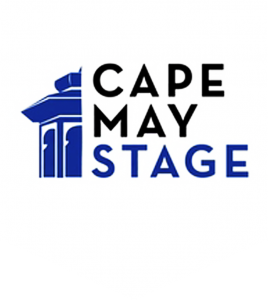 Get the inside scoop on each season’s hot new productions while supporting Cape May’s theatrical treasure. An exclusive invitation to the “First Read” of your show when the cast is together for the first time. A tour of the scene shop…see how sets are built and where the magic begins. Attend a Producers Brunch at the theatre to meet other members of this society of patrons and be first to learn of the next season’s line-up of productions. Invitations for 2 to the Opening Night and After Party of the show you produce. Bio and picture in the Showbill of the show you produce. Private invitations to wine receptions at the theatre to learn of behind-the-scene ways in which shows are created. 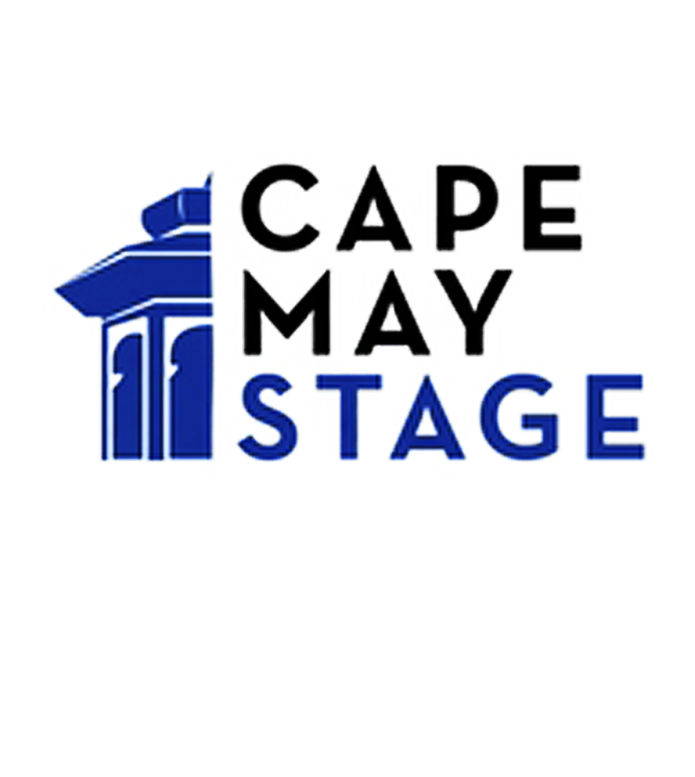 Interested parties please contact development@capemaystage.org for more information.